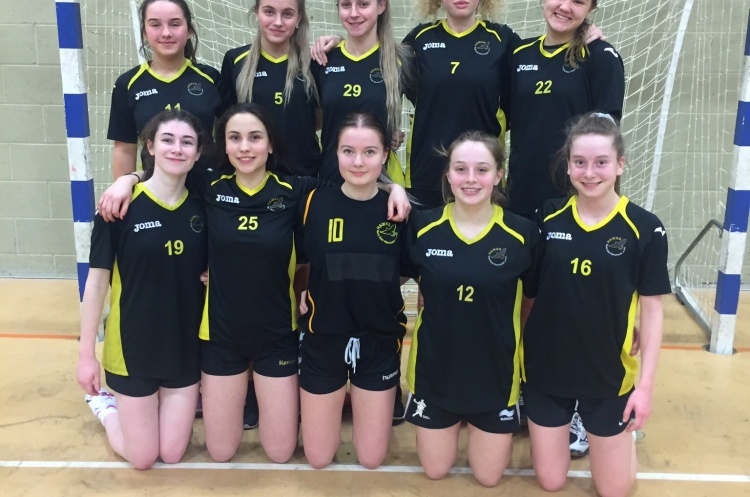 Defending champions Olympia Cannock have a busy afternoon, with fixtures against both NEM Hawks and Shropshire – second and third in Girls’ North respectively – as well as Peninsula. They will be looking to maintain their unbeaten record in the 2017/18 season but have Hawks breathing down their neck just one point behind in the table. It’s a packed afternoon of Girls’ North matches at Northgate Arena in Chester, as Hawks also take on Nottingham, Shropshire play Warrington Wolves and Nottingham, and Peninsula also play Wolves and Nottingham. Nottingham are yet to record a win this season, so will be hoping for at least one victory on Sunday. In South 1, Hackney GD are currently three points ahead of Ealing with a game in hand, and on Sunday they play Stroud. Stroud will also face Olympia, and the Londoners have an opportunity to move off the bottom of the table with another game on Sunday scheduled against Poole Phoenix. The fourth match of the day in this league pits Cambridge against Phoenix. The four teams in South 2 head to Swindon Academy where Bideford take on Essex and London Angels, with the third match between the Londoners and Somerset Spartans. Bideford sit top of the league with four wins from four, but because they have played two more matches than anyone else in the league it is still all to play for.